Cheddar cheese originated in the village of Cheddar in Somerset where the caves provided the ideal environment for maturing the cheese. Cheddar is now the world's most popular cheese, having a close, firm and mellow character. For many years it was the only cheese available in Britain. 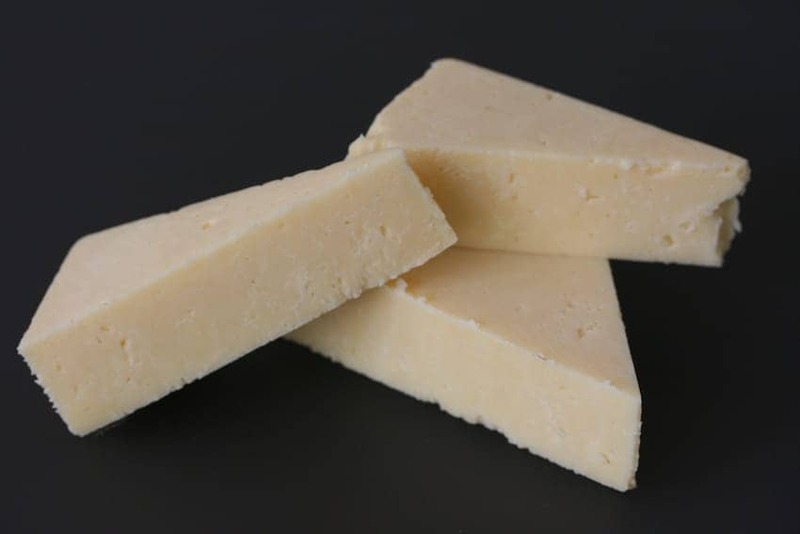 West Country Farmhouse cheddar cheese has a protected designation and is handmade on farms in the West Country according to the region's traditional methods, with milk from the region's cows, only from Somerset, Dorset, Devon and Cornwall, and is allowed to mature for at least nine months.